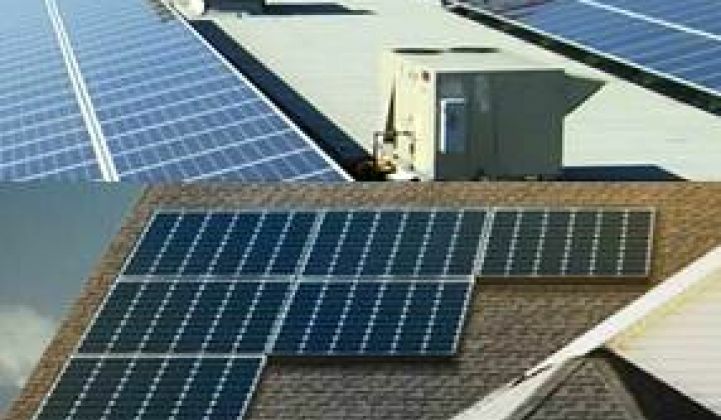 SunEdison considering the residential PV market. Look out SolarCity? SunEdison wrote the first U.S. power purchase agreement (PPA) in solar in 2004. It built the first U.S. and Canadian utility-scale solar projects and the biggest (72 megawatts) European installation. And, in 2010, its deal with First Reserve was the first solar development investment fund to top $1 billion. SunEdison Distributed Generation General Manager Attila Toth says the next big thing in solar will be distributed generation (DG). 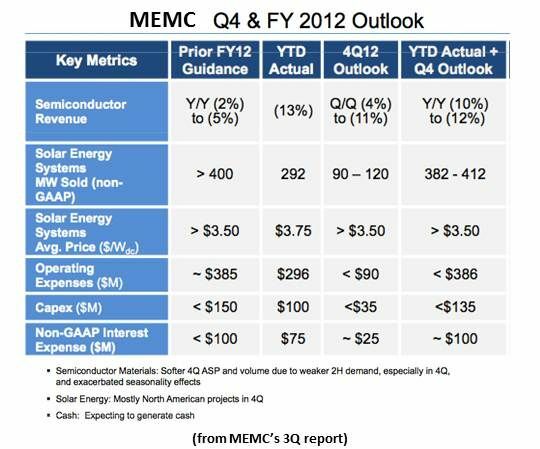 Wholly owned by MEMC (NYSE:WFR) since 2009, SunEdison believes, Toth said, “the solar business on the customer side of the meter will grow very quickly over the next few years, in the U.S. and internationally, because the economics make sense." SunEdison operates and maintains solar on all the viable space at five California prisons. That's 18.4 megawatts of ground-mounted solar, progressively developed since 2006 for the California Department of Corrections and Rehabilitation (CDCR). Island states like Hawaii and Puerto Rico, where imported electricity generation sources are expensive, are at grid parity now, Toth said. Solar-rich states will be there soon. “Grid parity doesn’t happen at the same time everywhere in a state. It happens in a normal distribution. When parts of California are there, towards the end of 2014, Californians will rely less on Governor Brown and more on the pure economics of solar." The second driver is the fact that the renewable portfolio standards (RPSs) and financial subsidies on which utility-scale solar has depended are somewhat played out. “Many utilities -- California is an example -- have met their RPS commitments for many years ahead," Toth said. 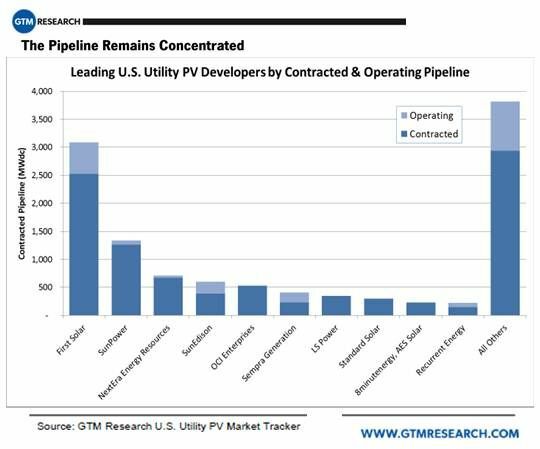 SunEdison, he explained, will focus entirely on building the utility-scale projects in its own pipeline that already have PPAs and on acquiring companies with pipelines of projects that already have PPAs. “On the utility side, our strategy is M&A-driven,” Toth said. “We made two big acquisitions over the past eighteen months, Fotowatio and AxioPower.” Both came with “significant existing pipelines” of utility contracted projects. The residential segment, Toth said, “is a hard nut to crack. I don’t think anybody in the United States has truly cracked it. What we are seeing is just an early start.” But SunEdison is “absolutely” thinking about expanding there against competitors like SolarCity, Sunrun and Clean Power Finance.